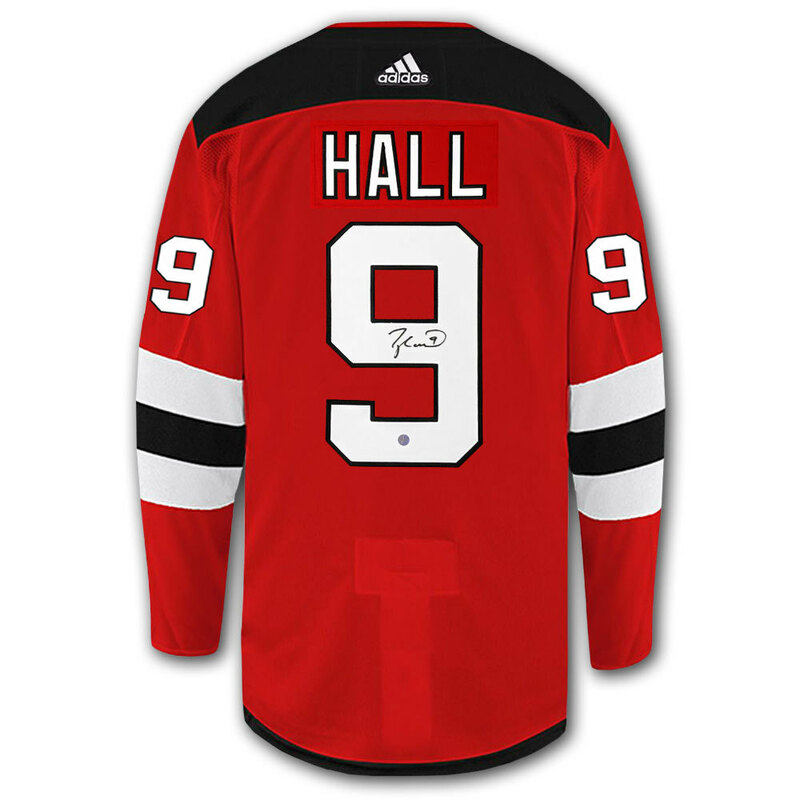 This is an official licensed Taylor Hall New Jersey Devils Adidas Pro Autographed Jersey. 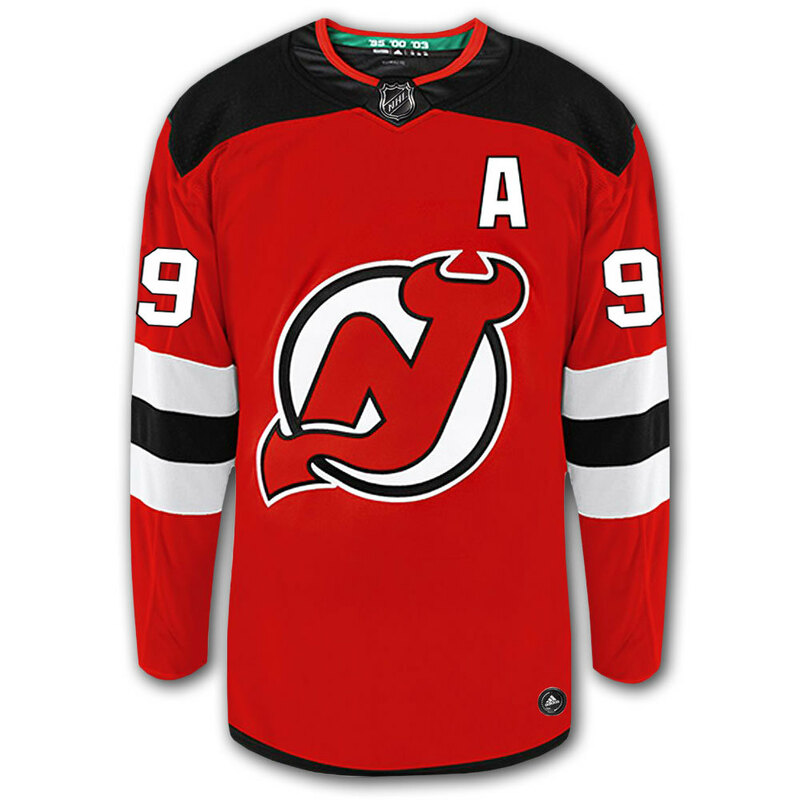 The jersey is brand new from Adidas with all of the lettering and numbering professionally sewn on. At SPORT AUTHENTIX INC. we guarantee the 100% authenticity of our products. Each signed piece of memorabilia comes with a hologram and a Certificate of Authenticity (COA) from SPORT AUTHENTIX INC.. This certificate is your assurance that the accompanying item has been personally autographed by the sports personality listed. We take tremendous pride in offering the highest quality of genuine sports memorabilia.